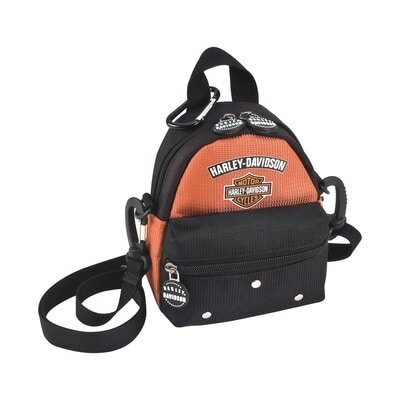 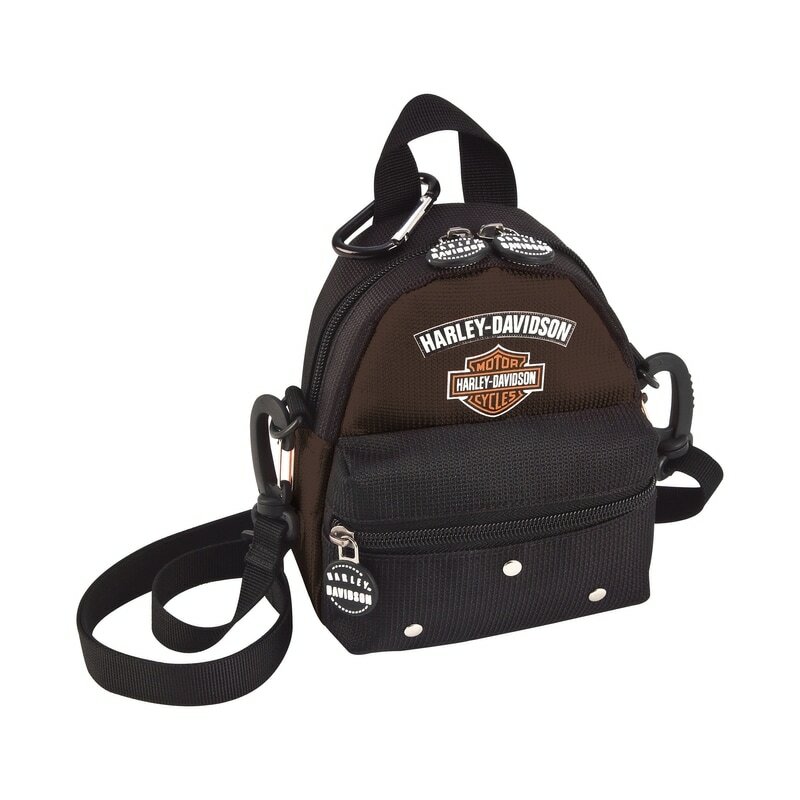 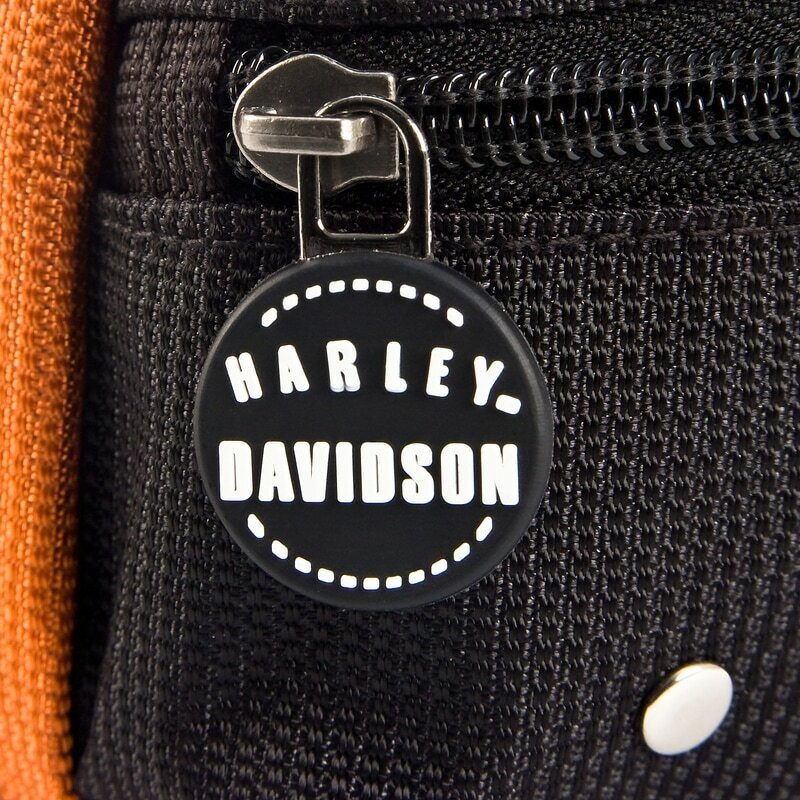 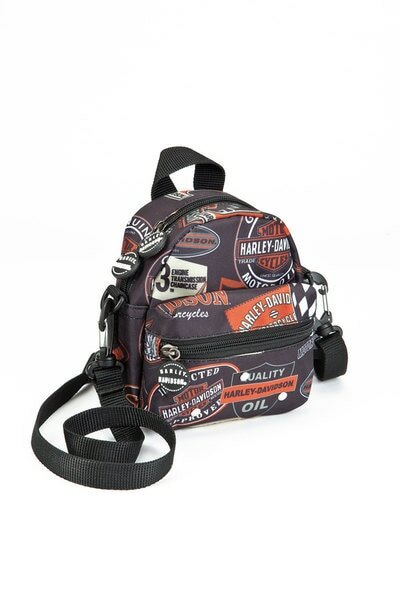 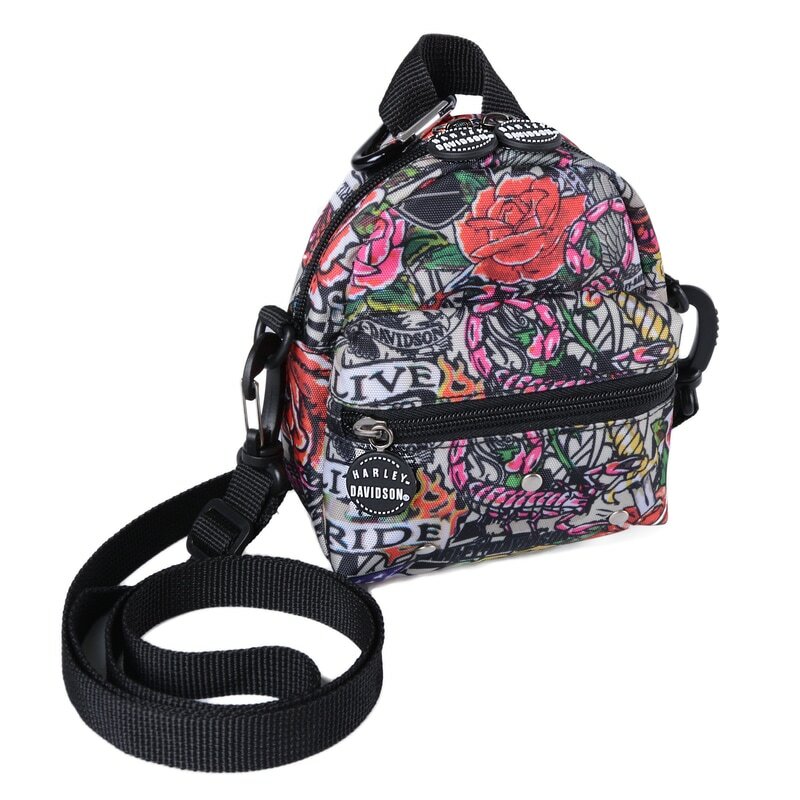 Harley Davidsons Mini-Me Backpack brings to life the Harley Davidson brand and appeal to rugged individualists who appreciate well thought out features and design. Small front zip pocket for keys, cards, etc. Exterior Dimensions: 7" x 6" x 3"